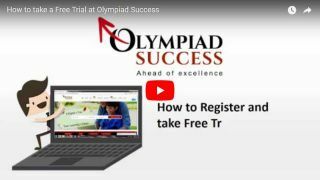 Olympiad Success is one of the India's Largest SOF Olympiad Preparation Portal with the most authentic and upto date content for NSO level 2. 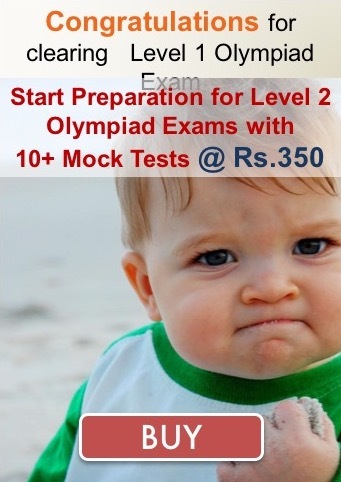 The children have worked hard and made us proud by qualifying for NSO Level 2 exam. 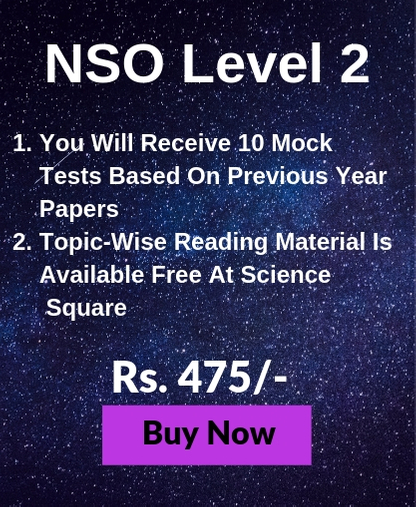 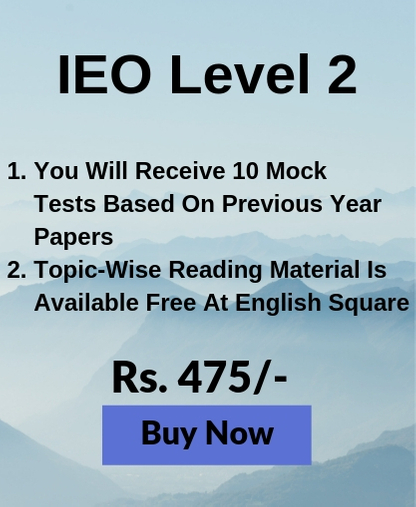 Now it's time to boost your confidence for NSO Level 2 with 10+ Mock Test Paper based on patterns of previous years papers. 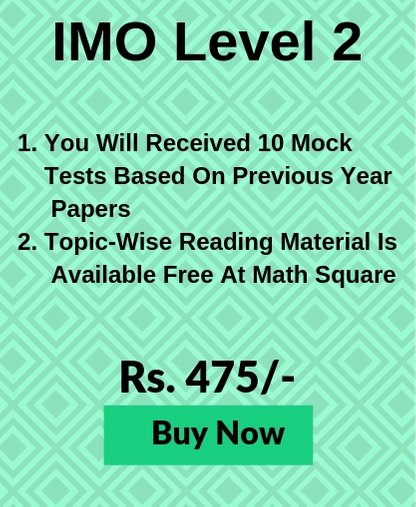 Preparing for NSO Level 2 Exam?